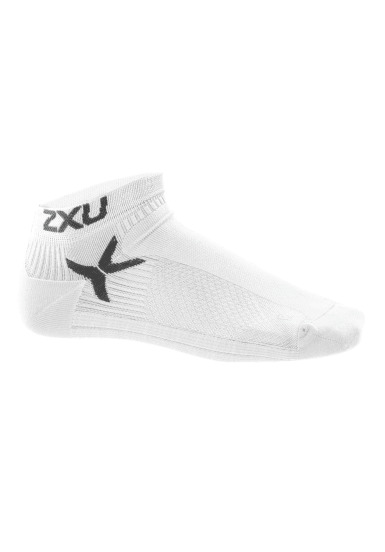 Anatomically shaped, ankle-high Women run socks from 2XU for Sport &Leisure - with Left/Right Marks. These sport socks complete the amenitiesof 2XU. Comfortable to wear athletic socks with good ventilation andreinforced zones, feels like barefoot.